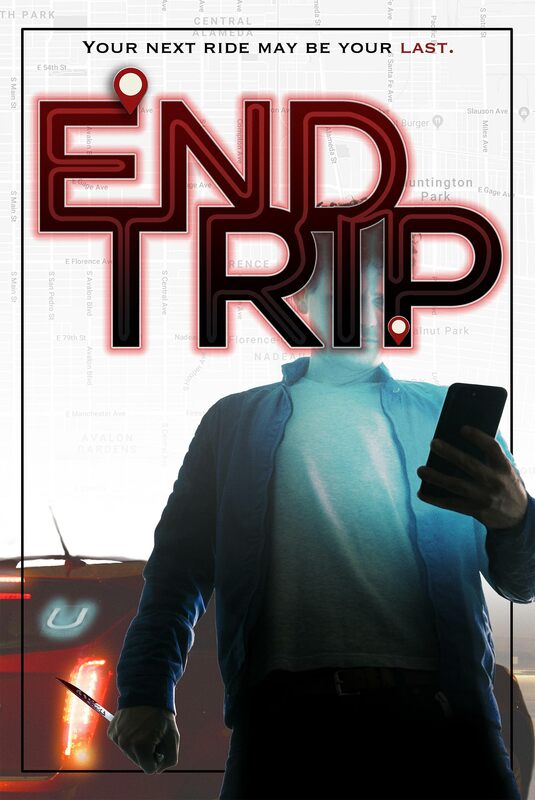 Poster #1 for End Trip, which will be released some time in 2018. The film, starring Dean J. West, Aaron Jay Rome, Ashley Lenz, Jaren Mitchell, Michelle West and many more, currently has a total of one poster available.